Yesterday, I wrote about how the airline industry has to do a lot more to end gender stereotyping if its ever to improve equality and narrow the gender pay gap. The aviation industry is one of the least gender-balanced industries of them all and different roles and jobs usually have one gender massively underrepresented. As we saw at a Oneworld Alliance press conference on Friday morning, senior executive roles are mostly occupied by men. The same can be said of flight crew, with women making up just a very small proportion of pilots worldwide. Even other jobs like baggage handlers and refuelers are dominated by men despite massive leaps in gender equality in many other industries. Meanwhile, women more often than not dominate lower-paid jobs like flight attendants and customer service agents. The smiling, often sexualised image of a flight attendant that serves rich male frequent flyers is one that many airlines just can’t seem to get over. A relic of the 1960s and ’70s is still very much alive. Talking of relics from the 1970s, enter the “iconic” Singapore Girl – a creation by Singapore Airways that put young and pretty female flight attendants front and centre of its advertising and marketing strategy. Singapore Airlines says the Singapore Girl is still very much “current” and “continues to set us apart in our industry,” according to a recent press release from the airline. It says the Singapore Girl is a perfect way to emphasise its commitment to customer service as a “crucial differentiator” after it selected the ad agencies TBWA and PHD to run its marketing and media planning going forward. Why the airline can’t think of any other way to show its commitment to customer service without relying on gender stereotypes wasn’t something that cropped up in its press release. Originally designed in 1968 by Parisian couturier Pierre Balmain, the distinctive sarong Kebaya worn by Singapore Airlines’ female flight attendants arguably saw the birth of the “Singapore Girl” as a marketing strategy. Since that time, neither the uniform or the underlying gender stereotyping has changed. The airline’s current brand campaign called ‘Making every journey personal’ again uses the Singapore Girl and follows on from 2013’s ‘The lengths we go to” campaign. Once again, Singapore Airlines thought using female flight attendants was the only way to prove it was committed to great customer service. “The essence of the Singapore Girl and her gentle, caring ways remain especially relevant today. In this ever-changing world, it is even more important for service excellence to be the key differentiator,” the airline said at the time. Admittedly, Singapore Airlines is by no means the only airline to rely on these gender stereotypes. Airline advertising and promotional material are awash with this messaging – whether done so deliberately or through an unconscious bias. Even ‘progressive’ carriers go down the same route if they think it will help them sell tickets. 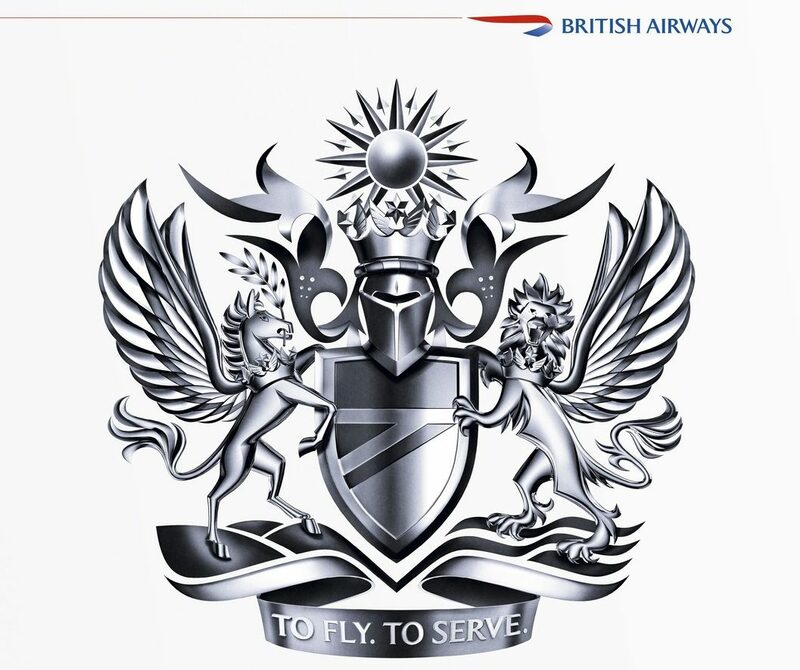 You can’t help but think that these adverts continue to be commissioned because men are the ones in charge despite there being plenty of other innovative and exciting ways to sell, brand and market an airline. Come on boys, use your imagination.